The municipality of Aparri is at the Northern Part of Cagayan along the coast where the Cagayan River and the Babuyan Channel meet. 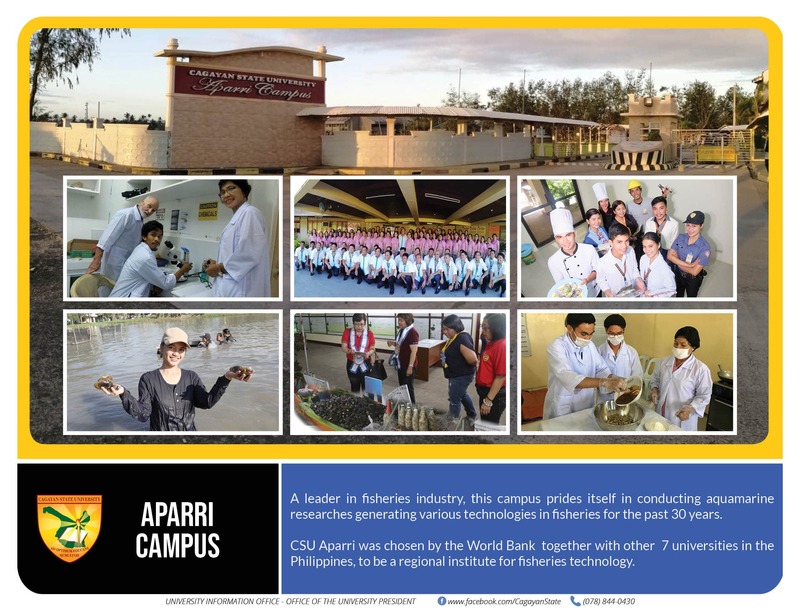 The Cagayan State University - Aparri Campus, occupying 42.2116 hectares, is situated at Barangay Maura, two kilometers eastern part of the poblacion. This institution started as Secondary School of Fisheries under the direct administrative supervision of the Commissioner of the Philippines Fisheries Commission, Department of Agriculture and Natural Resources, with an authorized appropriation of P50,000.00, provided in the Republic Act 685 which was enacted by the congress of the Philippines on May 9,1592. 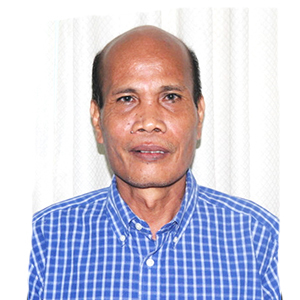 A plan was formulated to establish the Aparri School of Fisheries by which local officials made proper representation to authorities to put up the school. 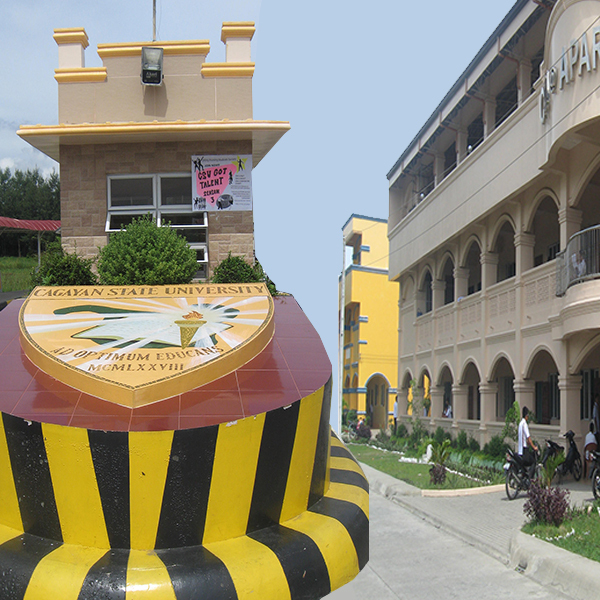 Now, the campus has seven colleges namely: College of Business, Entrepreneurship and Accountancy; College of Criminal Justice Administration; College of Fisheries and Marine Science; College of Hospitality Industry Management; College of Industrial Technology; College of Computing Sciences; and College of Teacher Education. This campus has grown quite enormously because of the zero tuition scheme and tremendous infrastructure development.